Straight seam HF welded pipe mill brief. 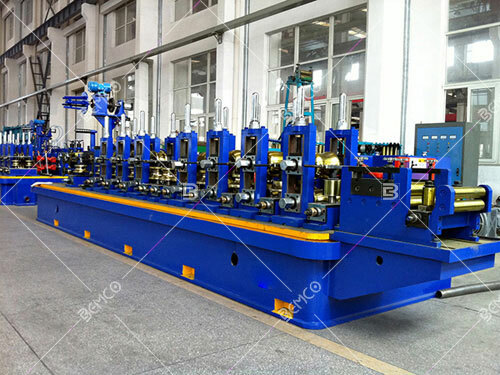 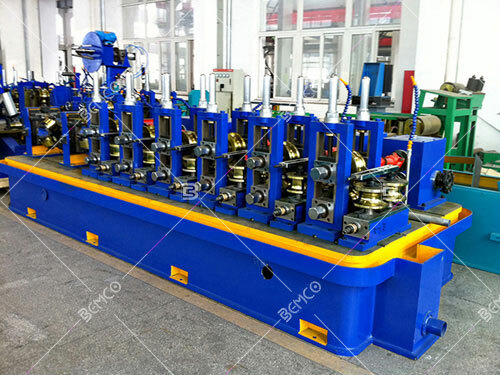 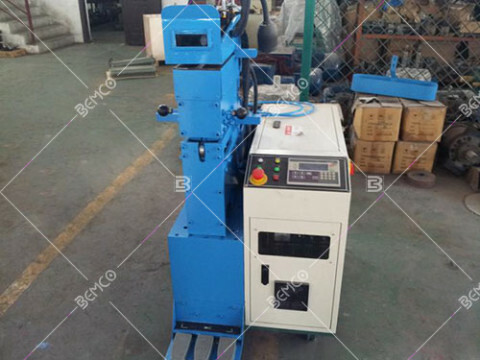 The straight seam HF welded pipe mill line is dedicated to produce steel tubes of various shapes such like round, square ,rectangular and other special shapes. 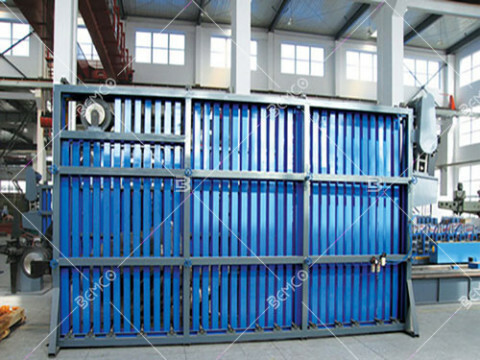 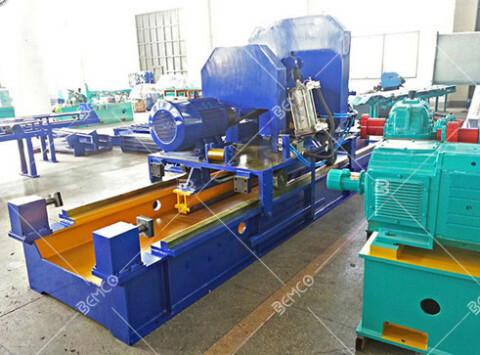 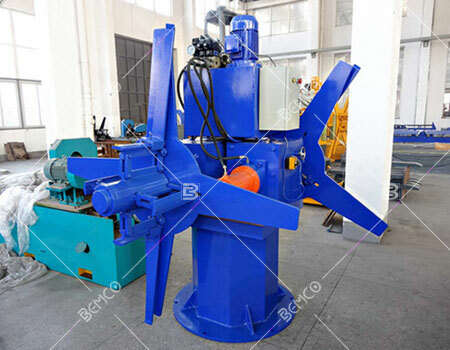 It contain of Entry section , mill section , cut off section, finished section.Each section contain of several equipment .